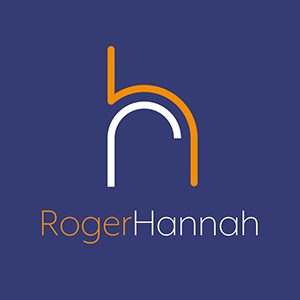 Roger Hannah are delighted to announce that Matthew McCaul has joined the firm on his return from working in Germany for 9 years. During this time he worked for Deka Immobilien, Jones Lang LaSalle and CBRE advising clients and investors across Europe. “We are always striving to invest in our clients by our improving the quality of service. 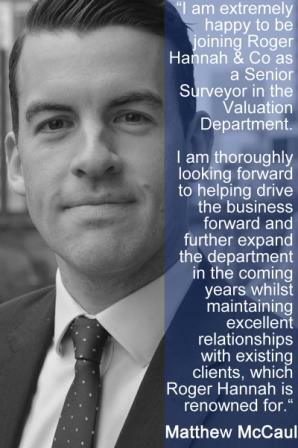 In line with this strategy we are delighted with the appointment of Matthew to the Valuation Team. Meet the full dedicated Valuation Services Team here.